Monday March 26 - Cobaya Experiment #23 - already sold out, but waitlist requests still being taken. 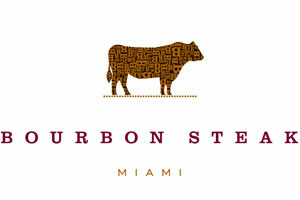 Tuesday March 27 - Michael Mina wine dinner at Bourbon Steak. Chef Mina himself is in town, the wines are from Fairchild Estate (Paul Hobbs is the consulting winemaker), and a four-course menu, inclusive of wine, tax and tip, is $200/pp. For reservations call 786-279-6600 or email smills@turnberryislemiami.com. 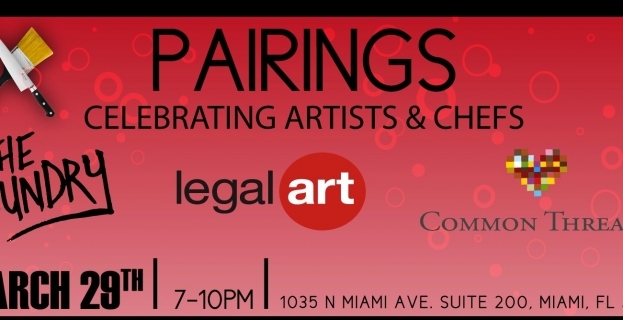 Thursday March 29 - Support two great organizations at once - Common Threads and LegalArt - by going to Pairings, an event to benefit both organizations, with food from Chow Down Grill, the gastroPod, and Mad Max Jack's and artworks on display from several of LegalArt's resident artists. 7pm-10pm, tickets are $25 in advance, $40 at the door, more details here. Friday March 30 - Harding Dinner Series with Chef Jeremiah at Chow Down Grill / Josh's Deli Surfside kicks off. I've already mentioned this here before, but it's worth mentioning again. 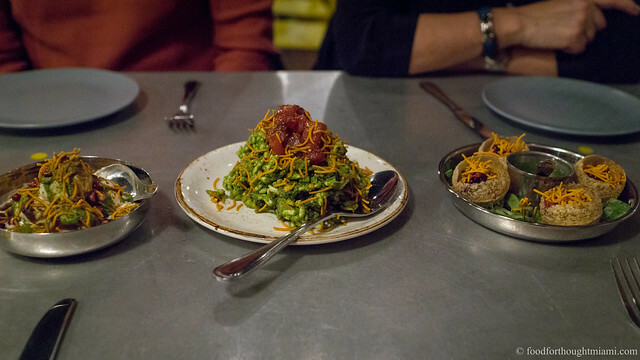 The pop-up is running through April 5, and the best opportunities to get a spot may be during the weekday seatings April 3-5. Seats are $79/pp all inclusive. More info, including the number to call for reservations, here.